Applications are invited from suitably qualified candidates to the University of Benin (UNIBEN) direct entry screening exercise for the 2018/2019 academic session. UNIBEN Direct Entry Admission Screening Eligibility. How to Apply for UNIBEN Direct Entry Screening. Upload a RECENT and CLEAR “1×1” COLOUR PASSPORT PHOTOGRAPH WITH RED BACKGROUND IN JPEG FORMAT ONLY. 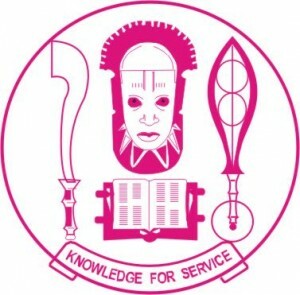 Great care should also be taken to follow the specified formats on the UNIBEN website and portal. NOTE that the photograph uploaded will be the only valid ID for all admitted candidates throughout their stay in the University of Benin. FAILURE TO UPLOAD THE SPECIFIED PASSPORT PHOTOGRAPH WILL LEAD TO DISQUALIFICATION and failure/forfeiture of admission. Preview and confirm your information before submitting your application online. (No correction will be accepted after the closing date). Closing Date: Application website closes by midnight of 21st August, 2018 (i.e. all applications must be concluded online not later than 21st August 2018).